Communicate ideas and task, be notified when a project deadline is approaching and never again forget to replace those filters and batteries. 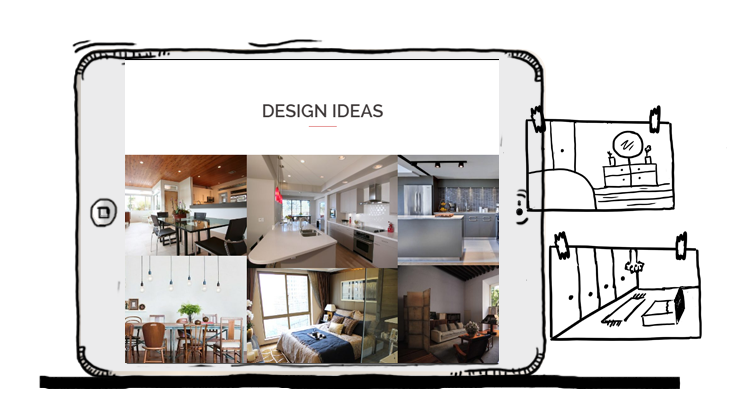 From inspiration to purchase, ease the stress of making all those product selections for your project. Surprises can be good but not when it’s cost overuns on a project. 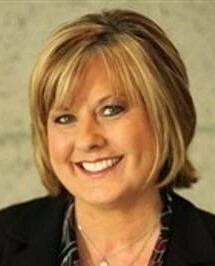 Relieve anxiety from missed or late appointments and have products ready and on time. Set reminders for when maintenance is needed i.e. change furnace filters, smoke detector batteries, and more. Need to find that paint color or model number? 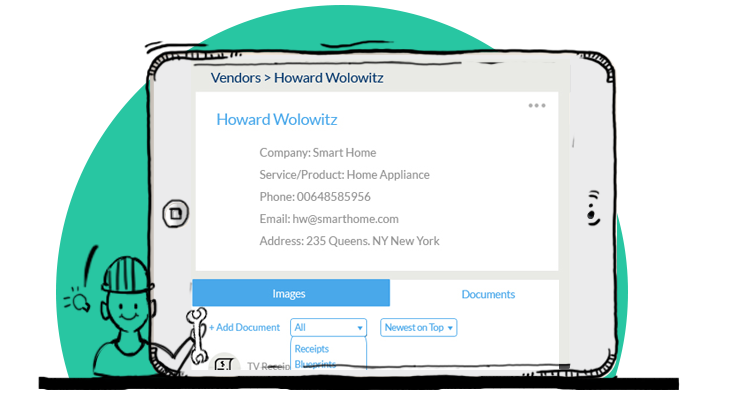 Not a problem, you’ve kept everything in HomeOnTrack and you can even add warranty information, user manuals, and more. Where did you buy that light and who was the salesperson? Easy to trace when you use HomeOnTrack. From everyday home management to those big remodel projects. keeping your tasks, home products, contacts, and more organized. 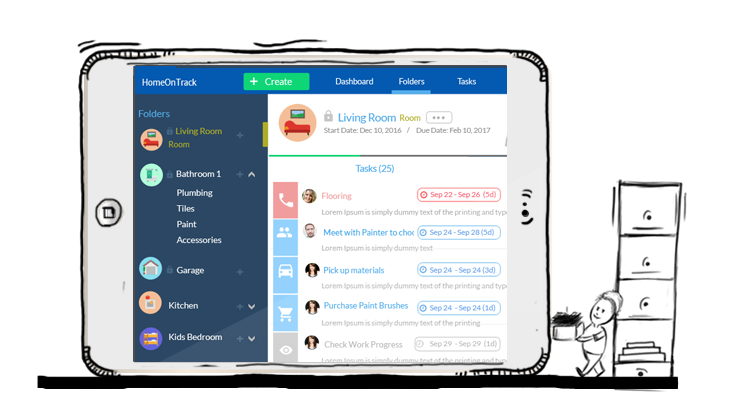 HomeOnTrack has evolved into a house and home management software program assisting homeowners with the maintenance, decorating, remodeling, renovation or the building of a new home. It started out as a simple binder system that was created back when, if someone said it’s in the cloud you’d look up to the sky. It has developed into an all in one tool where you can manage all your maintenance and projects that will schedule, keep records and send reminders to the person responsible. It’s also home inventory record in case anything should happen and you won’t struggle to find that plumbers or contractors number again. Let’s face it, we love our homes but sometimes it feels like it takes over our lives and the home starts dictating what we can and can’t do in life. With proper management, you can get back some free time and actually enjoy your home. It’s pretty exciting when you can schedule when to order your garden seeds and plants, schedule the arrival date and schedule the day of planting. Then inviting all involved so they’ll receive email reminders that its time to plant the garden. Or… the program is robust enough to take you from start to finish on building a new construction home. Your options are limitless. 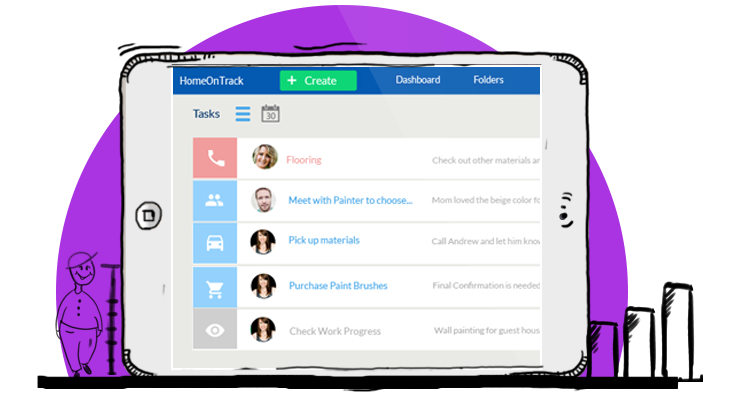 Bridging the communication gap between the homeowner and the many people that are involved in a home project and all the maintenance of the home, that is the mission of HomeOnTrack. Set priorities and align your team to work faster and smarter. 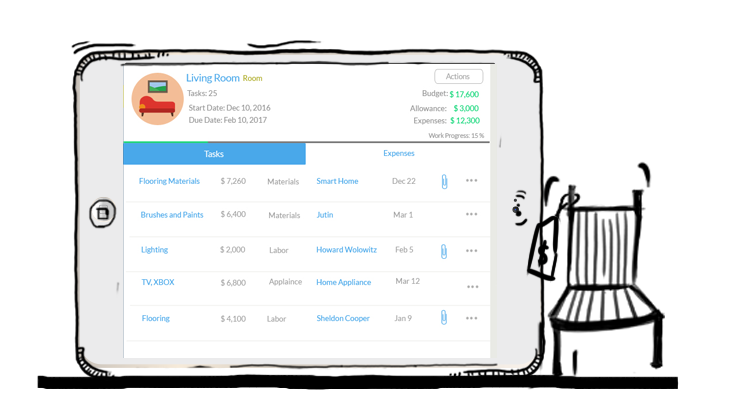 Assign Tasks to family members or contractors. Never miss another appointment or forget to pick up supplies. Be alerted when Tasks are overdue. Set a budget for each job and instantly see how much you’re spending. Your Budget accrues as your Project progresses. Attach receipts to your Items. Keep track of spending on your Dashboard. From product selections to budget to schedule and more, your home project stays organized and running smoothly.